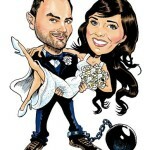 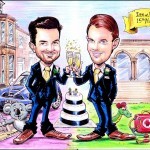 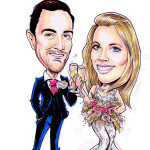 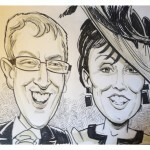 To make your wedding, party or event entertainment a little different from everybody else’s, why not hire John to draw caricatures of your guests? 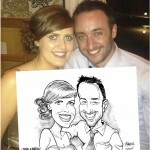 Click on ‘Live Caricatures’ on the menu bar above to see some examples of what to expect. 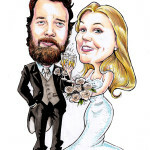 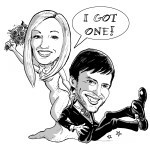 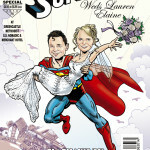 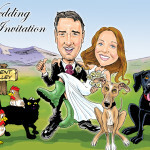 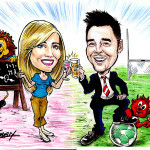 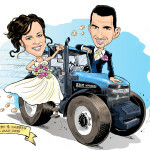 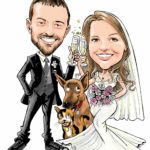 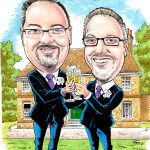 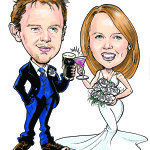 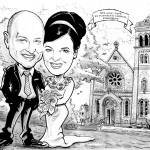 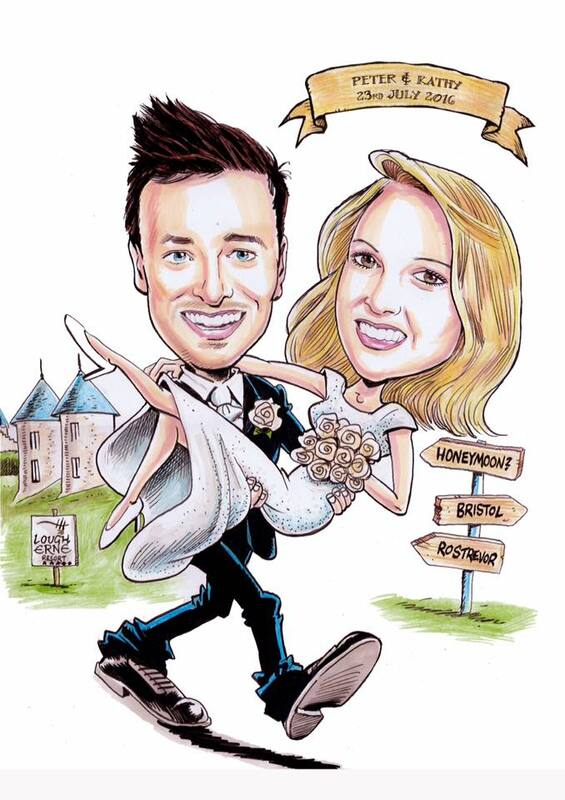 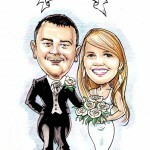 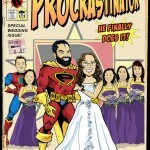 John does caricatures for wedding stationery like invitations, thank you cards, seating plans, signing boards (an alternative to a guest book) as well as gifts for the bride and groom! 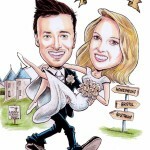 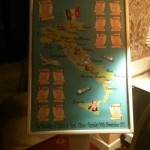 There are a few different packages available, so to get a quote for your event, just click on the CONTACT US link above to send a query to John and he will get back to you shortly. 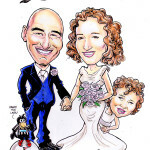 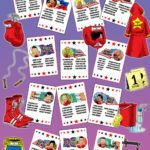 Alternatively, give him a ring on 07985 30 1960 or email capwondercartoons@gmail.com.